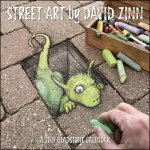 One of Ann Arbor's best known artists is sidewalk chalk artist David Zinn. His cards are a favorite here at 16 Hands. It’s that time of year for thinking about all the other times of the year . . . and finding the best possible way to remember the important events and people in your life. 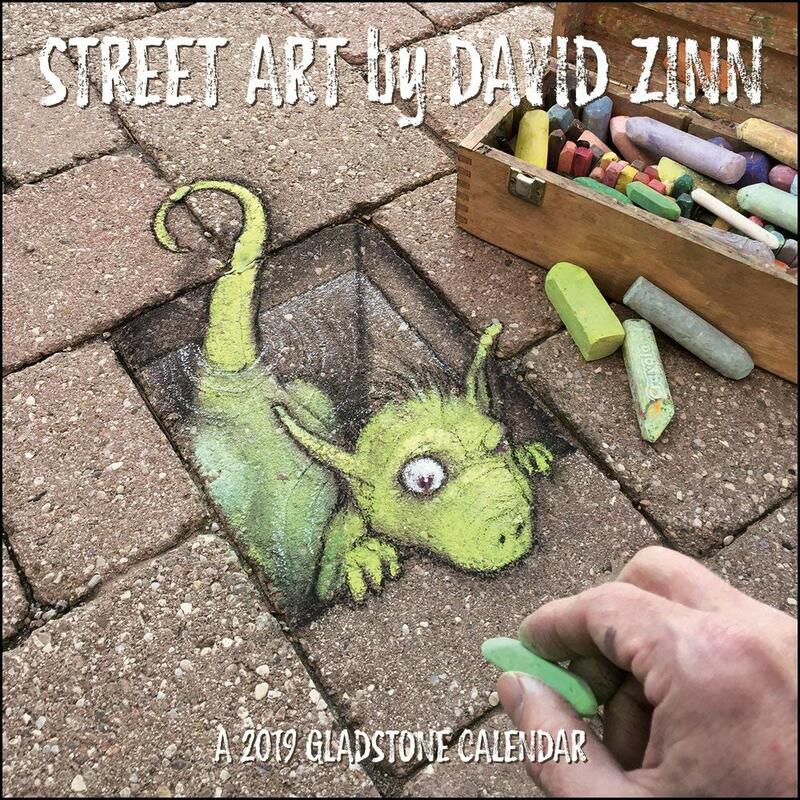 We suggest the “Street Art by David Zinn 2019 Calendar,” packed with twelve months of recent & celebrated street art drawings in a pulp-based, wireless, battery-free and pen-friendly format.